This classically crafted Diamond item features Round cut diamonds intricately set within enduring 14k Rose Gold. 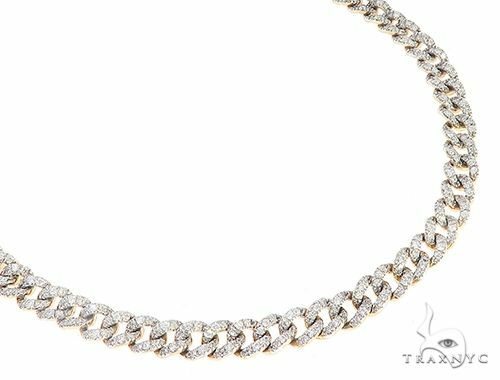 Making for an amazing gift as we have said, this Chain from the TraxNYC specialty collection sparkles with 0.35 ct of Round cut diamonds. 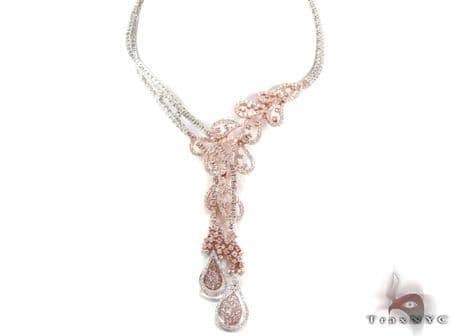 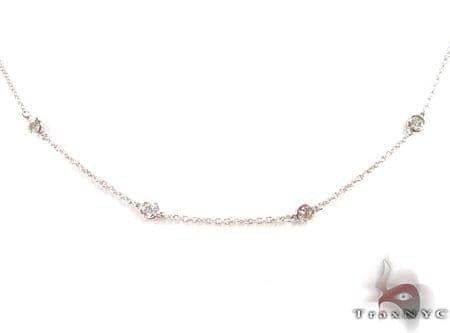 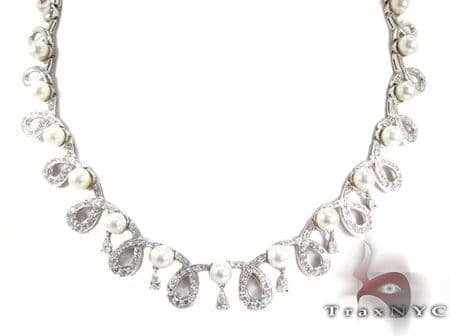 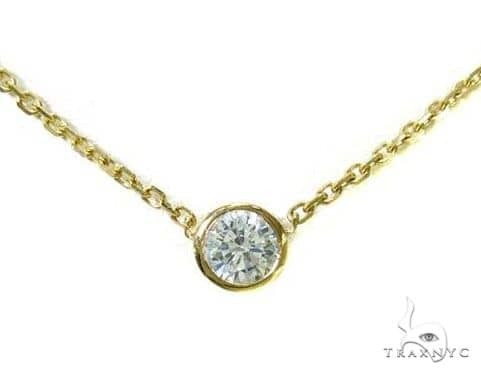 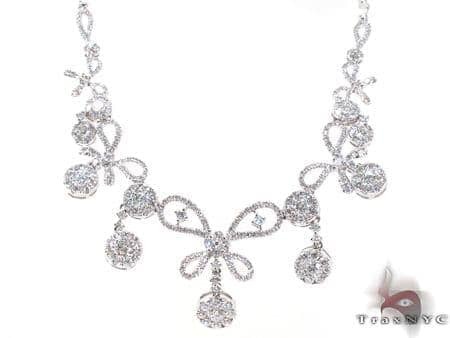 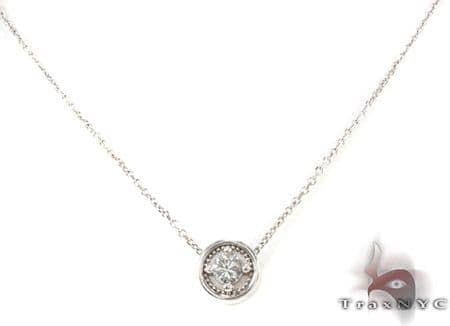 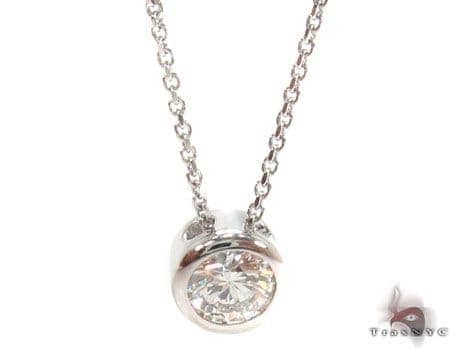 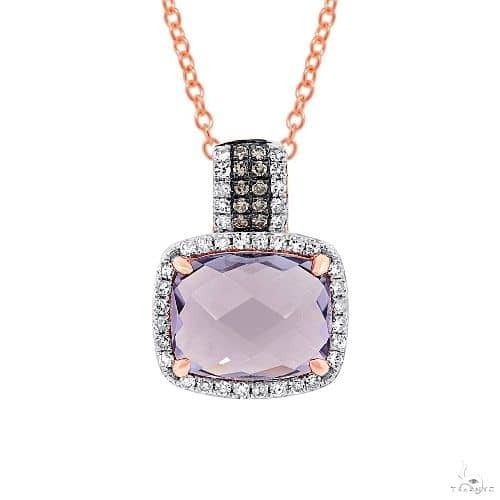 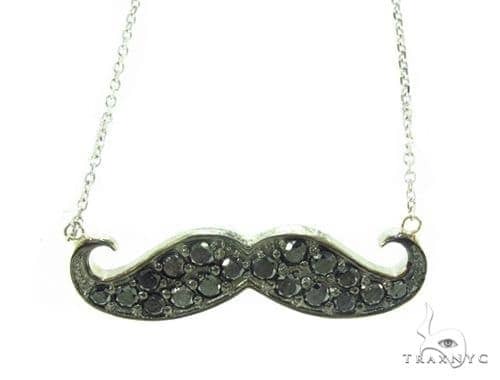 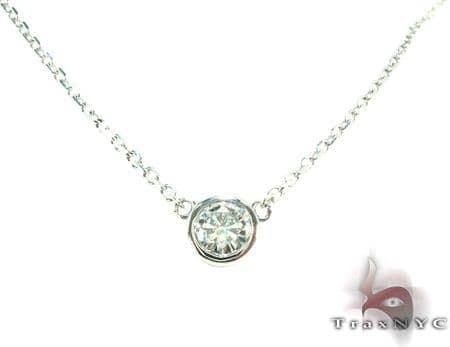 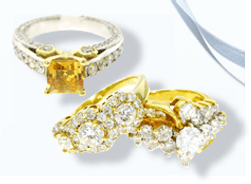 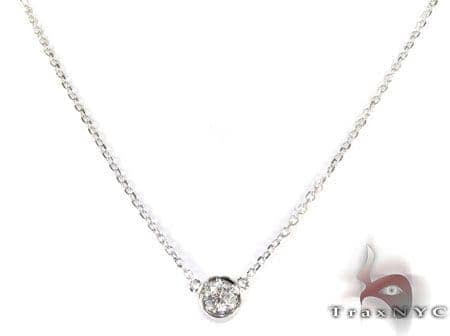 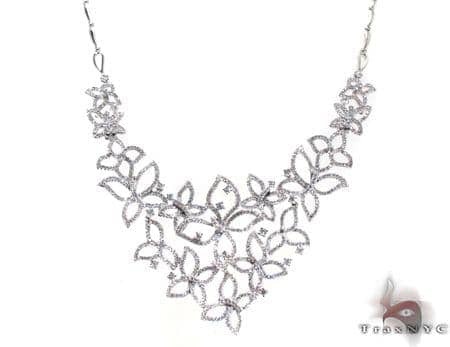 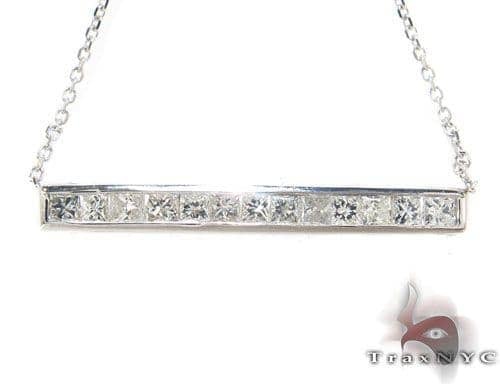 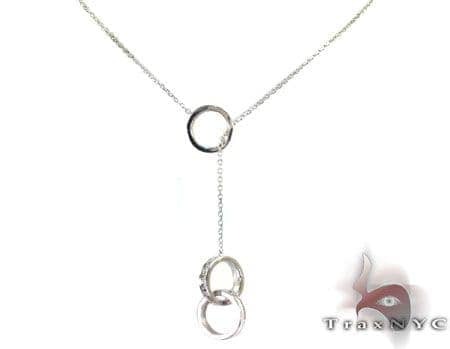 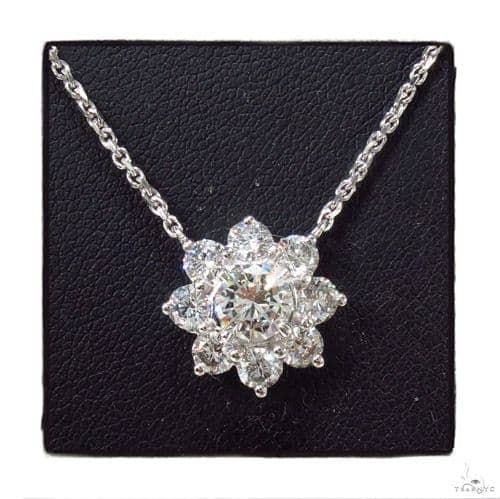 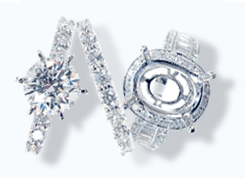 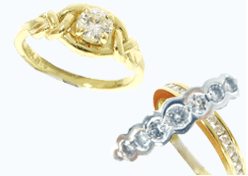 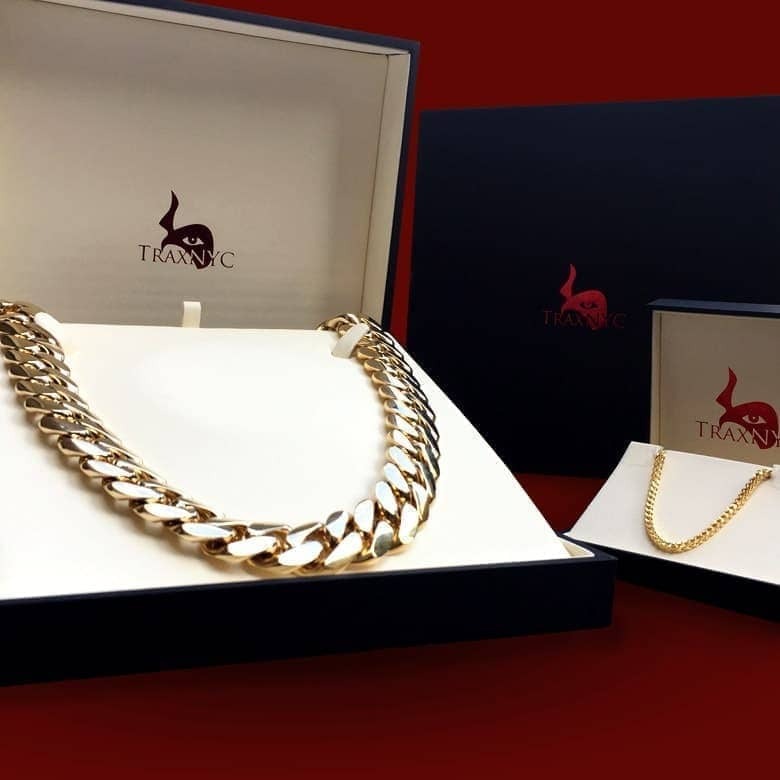 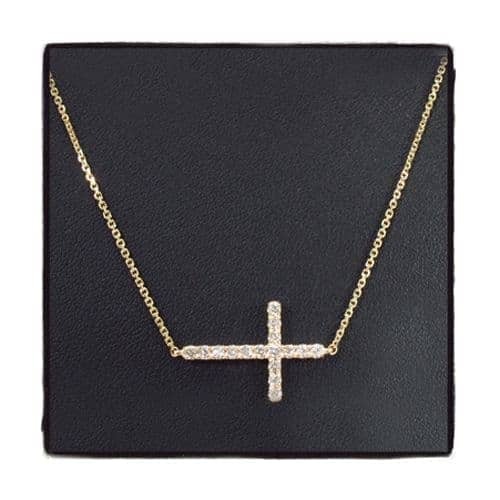 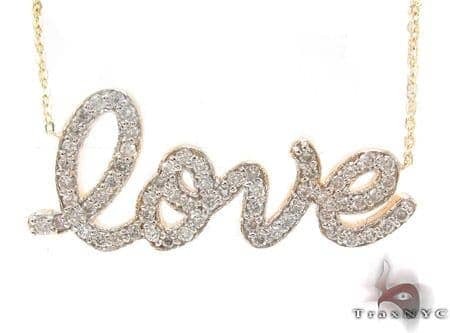 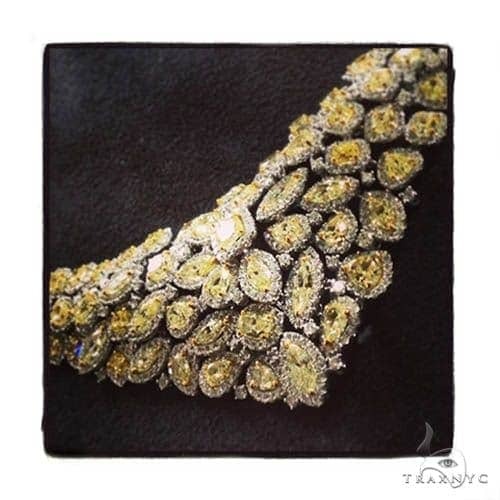 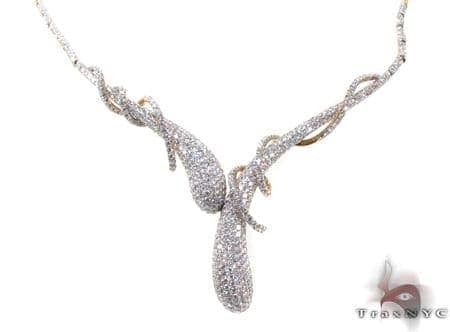 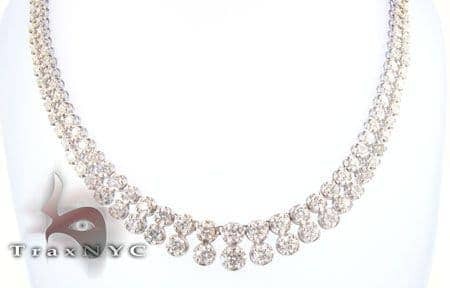 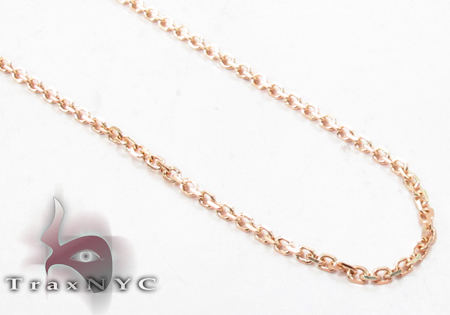 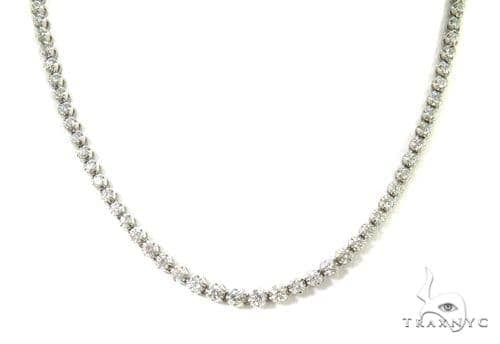 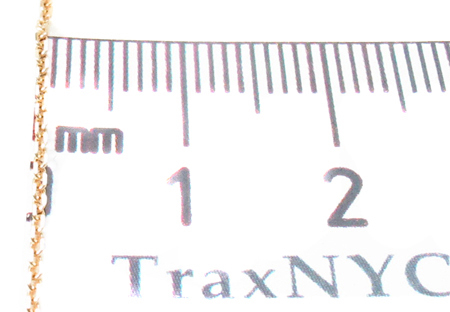 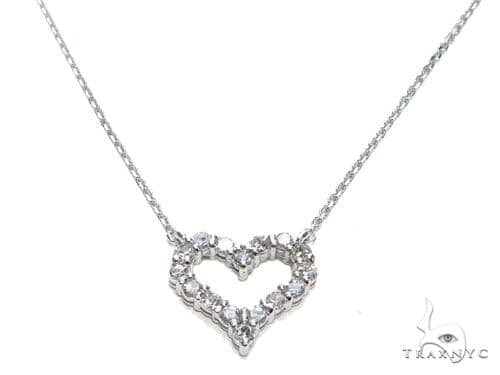 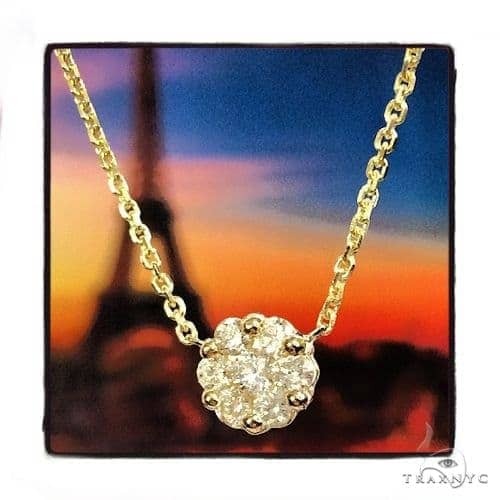 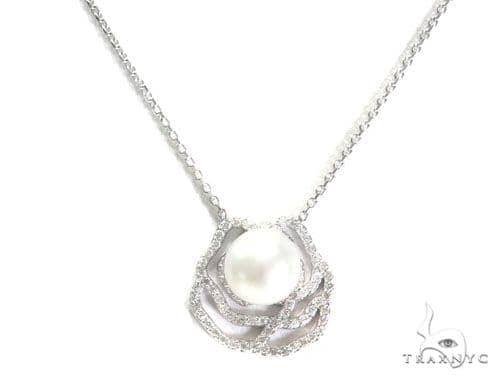 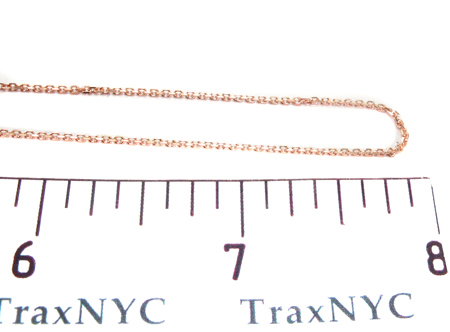 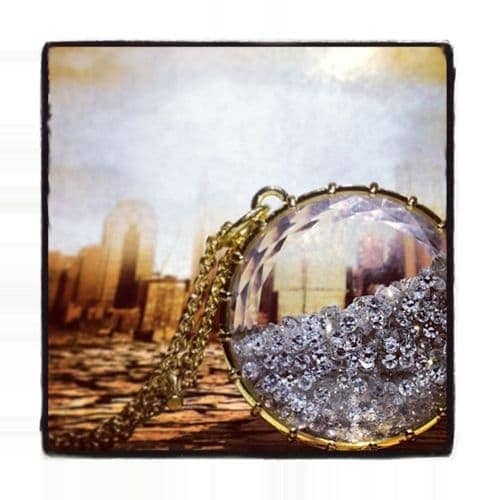 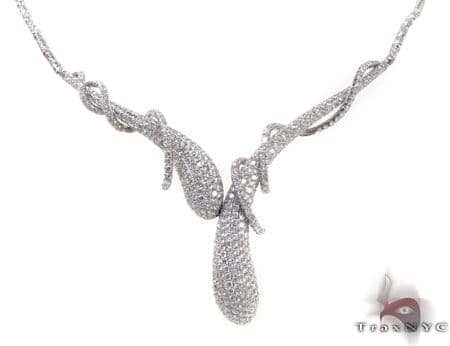 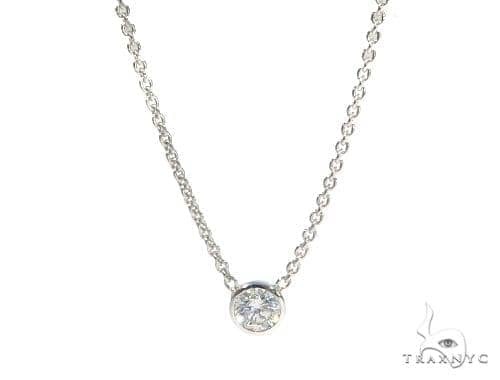 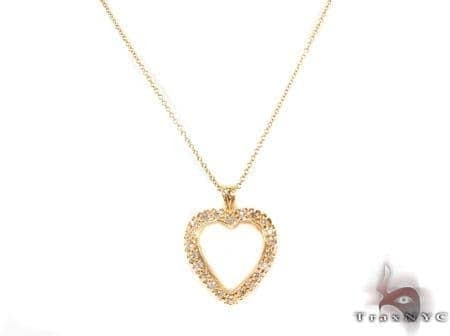 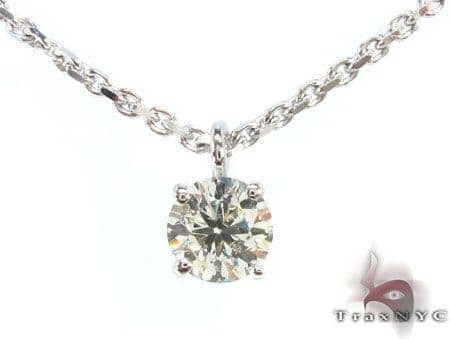 You won't go wanting with this piece!Showcase your inner goddess with TraxNYC's exquisite collection of Diamond. 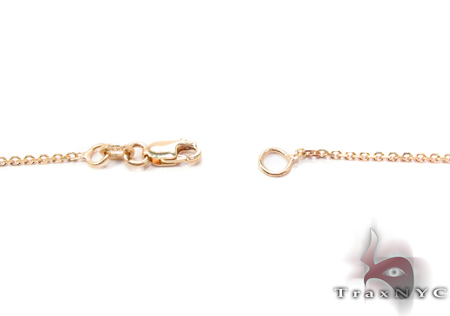 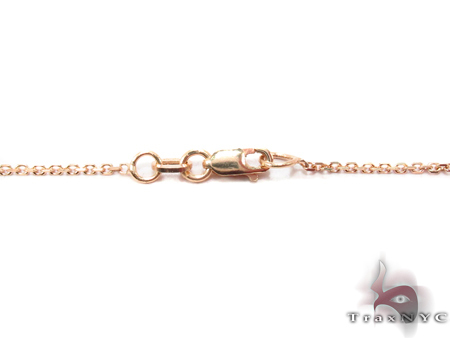 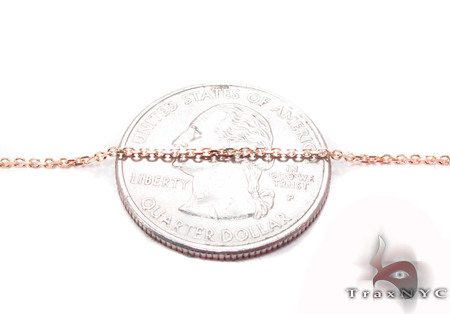 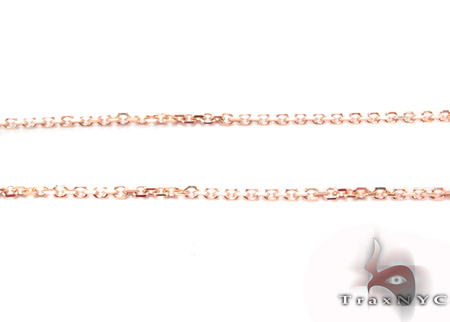 With its lustrous quality and radiant design, this Chain will leave you totally spellbound.